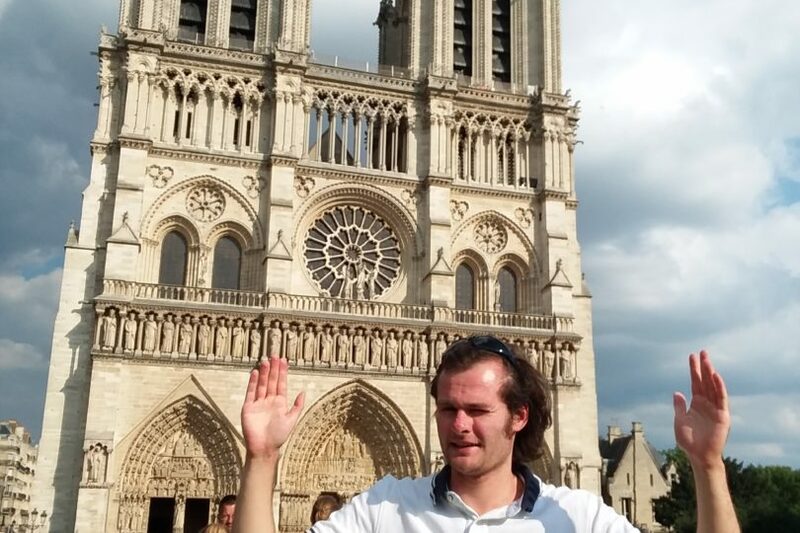 Here is me at Notre Dame. Notre Dame is a legendary cathedral well known all across the world. I can only imagine how awesome it would be to be wed in Notre Dame. 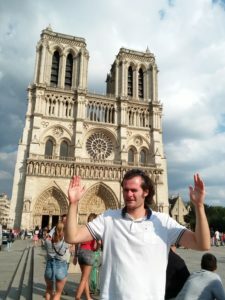 Notre Dame took over 2 hundred years to build. The beginning of Notre Dame started in 1163 and finished it’s construction in 1345. Family’s of builders would spend their whole lives constructing these marvels of the world and if their work was not complete, then they would pass the unfinished labor to their next family’s generation.